A bespoke profile created for body composition experts Ultimate Performance. The ultimate blood test to track your transformation progress. Get 10% using ‘DEANSGATE10’ When you order online. You want to establish your pre-transformation baseline for health, hormones and nutrition. You want to track your progress at key stages through your training programme. This profile was designed for top personal fitness coaches at Ultimate Performance to provide deep insights into their clients’ body transformation. 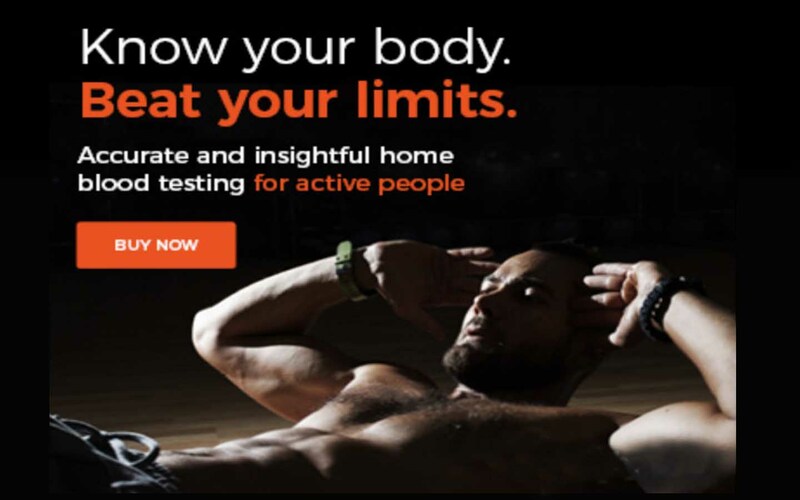 The Ultimate Performance test is a comprehensive sports performance test, combining a thorough health check with a full hormone profile, thyroid function and sports nutrition. With tests for liver, kidney, heart health, diabetes and more for general health; a full hormone panel of 9 different hormones including testosterone, oestradiol and cortisol for body composition; full thyroid function for weight loss and energy, and key nutritional markers like iron, vitamin D, active B12 and folate for energy and optimal performance. Take this test before you start your programme to establish your baseline levels and to check any personal health risks your trainer needs to be aware of. Use the insights it gives you to focus on the areas of your diet and nutrition that can help you achieve your health and fitness goals and then take again at the end to see how the transformation you’ve made in the gym and to your lifestyle has impacted your inner health. If you want, for added motivation, you can even check your progress along the way. This test is available to clients of Ultimate Performance as well as anyone who is beginning a health and performance transformation programme and wants to track changes. 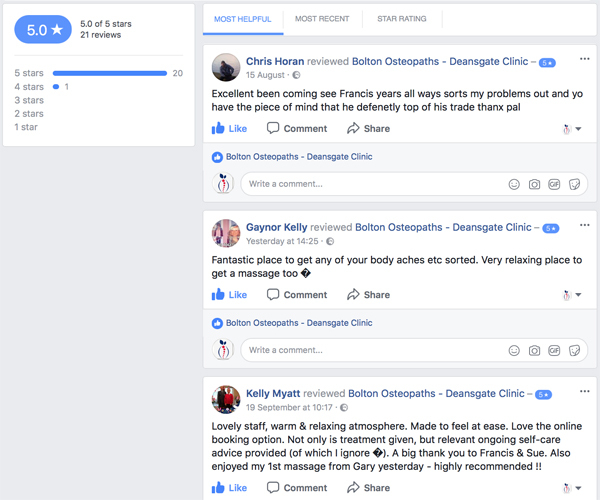 Here’s what our patients say.. 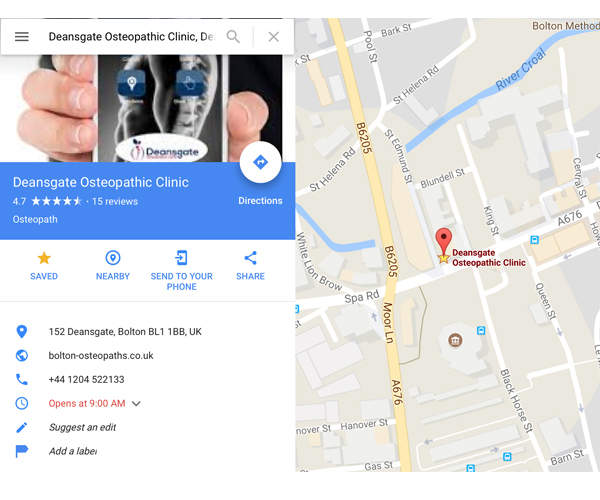 Copyright © 2017 Deansgate Osteopathic Clinic All Rights Reserved.